This year marks the bicentennial of the birth of Henry David Thoreau, local environmentalist, scientist and artist. After talking with the founder of the Walden Woods project, Don Henley, it becomes clear that Thoreau influences us all now more than ever 200 years later. 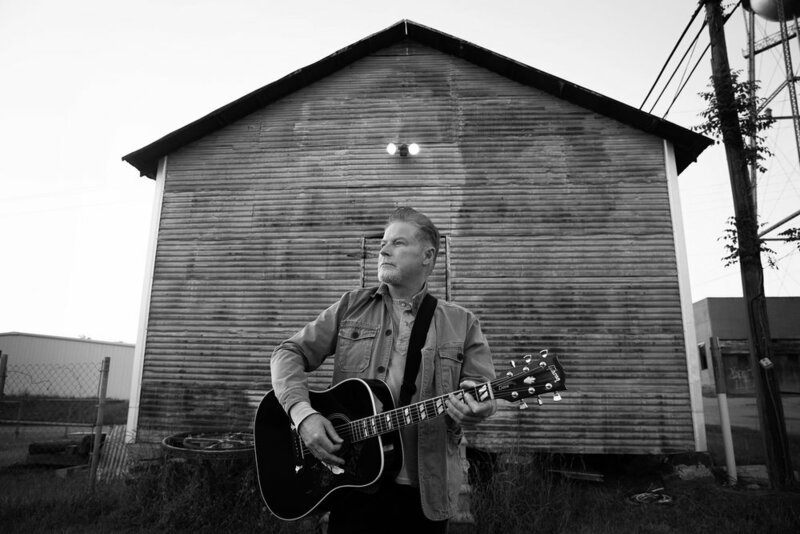 During college in the late 60s, it was Emerson's work that initially ignited Don Henley's songwriting interest. And it was Thoreau's political, environmental and social justice work that resonated with Don, influencing his life and music. 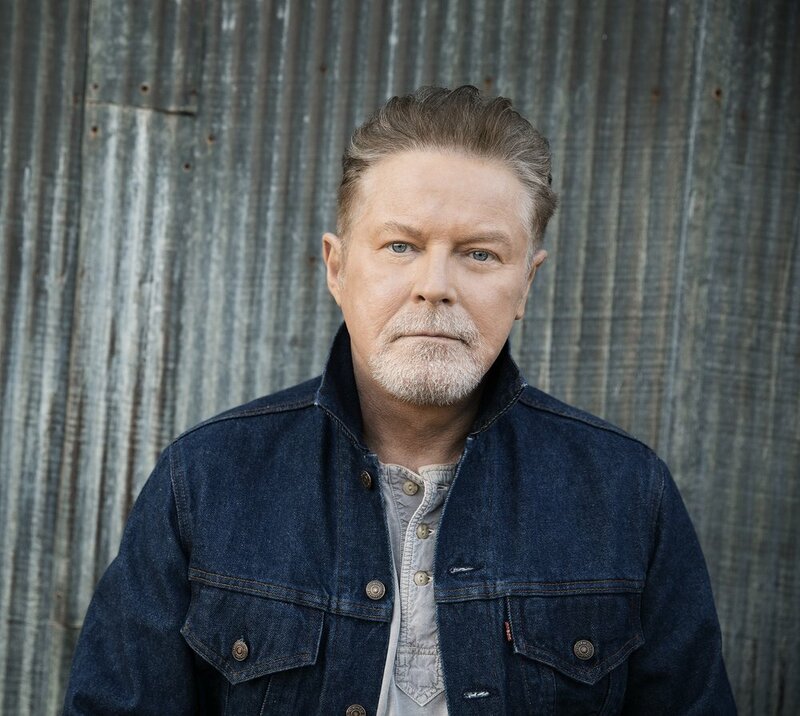 Whether he is known to you as the cofounder of The Eagles, singer, drummer or prolific songwriter, Don Henley is actively helping to carry Thoreau's messages forward to new generations through his work with the Thoreau Institute at Walden. We spoke with him about this mission at The Walden Woods Project's Thoreau Institute at Walden Woods Library. Songs or portions thereof included: Train in the Distance, Take a Picture of This and Praying for Rain off of his 2015 solo album Cass County.